Thanks! For some reason I thought all the callouts were in Vallejo. I appreciate the info! 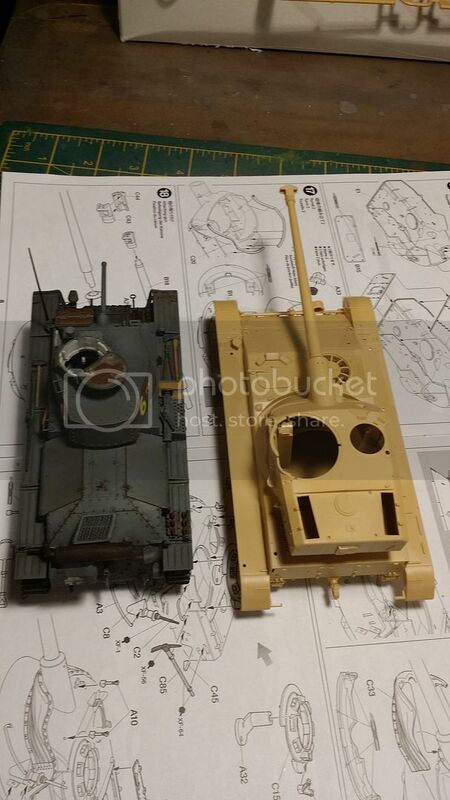 There are in Vallejo, but Tamiya does do a colour with same name as the suggest Vallejo paint. 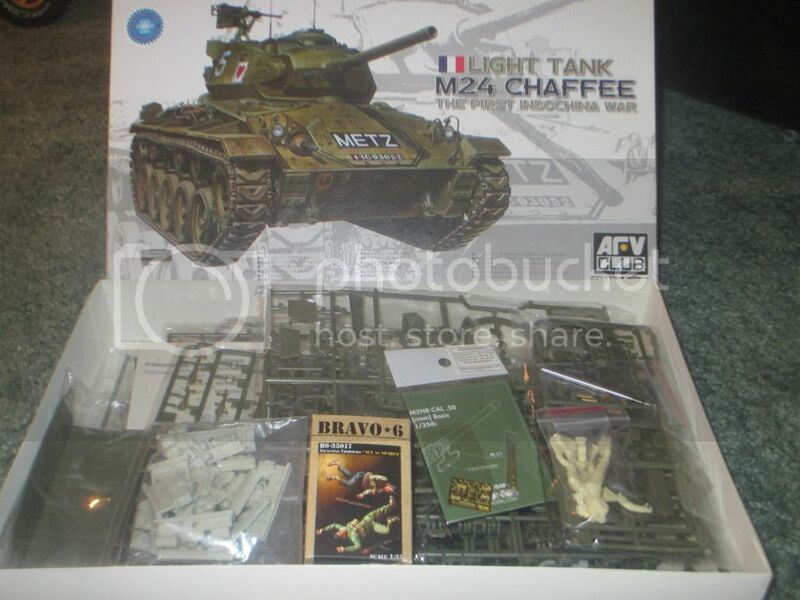 This will be my contribution to the Campaign.I'm not crazy about the rubber bands,I don't want to buy Fruils or Spade Ace,I know Takom is releasing indies for this kit,So I might wait on them.It looks like a real easy build.My last three have been two Dragons and a Meng,so this will be a change of pace. Great choice Anthony. I'll follow your build with interest. 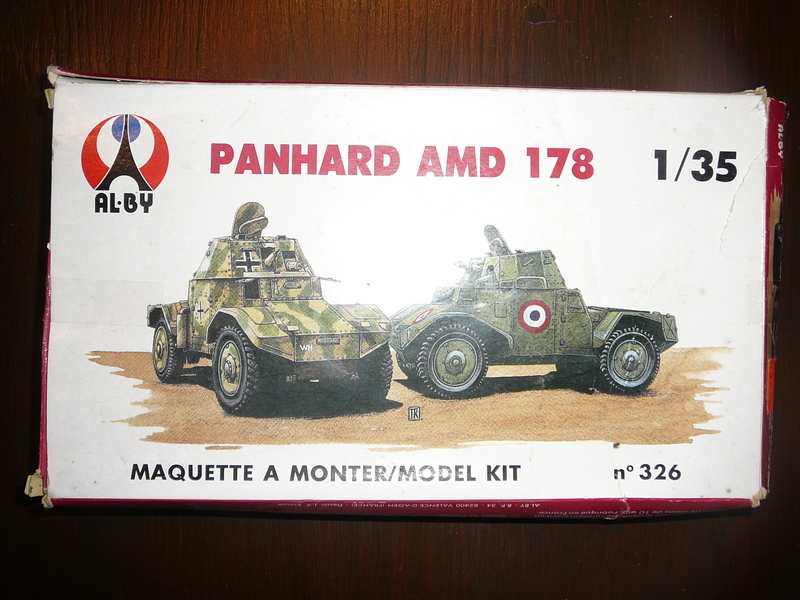 AL.BY`s 1/35 Panhard AMD 178. I bought it loooong before ICM`s kit had been announced. At least it was rather cheap, because here in Germany everybody was after Dragon`s re-release including the parts for a german "Beute"-version and a railway conversion. 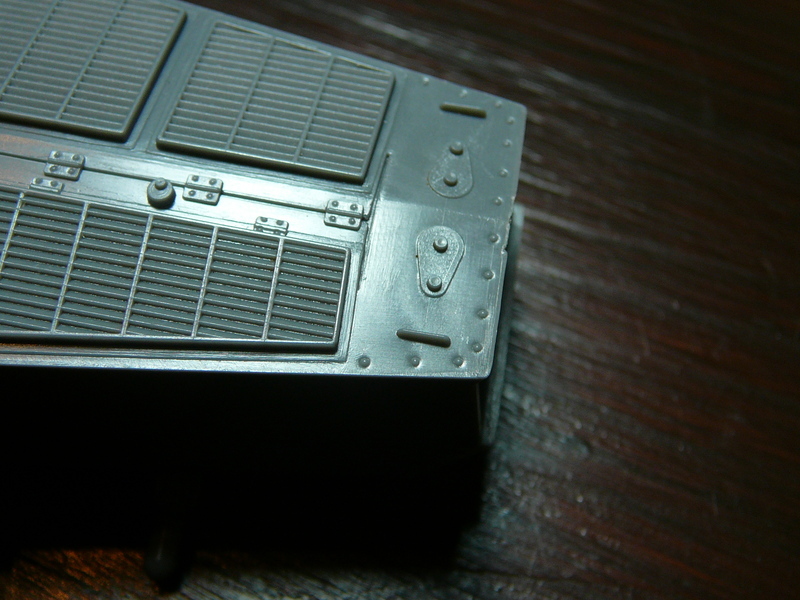 Lots of broken parts, decals all gone, some "residue" on some parts....everything for a challenge. Enough room for some scratch build stuff and small additions here and there. See you in some days. 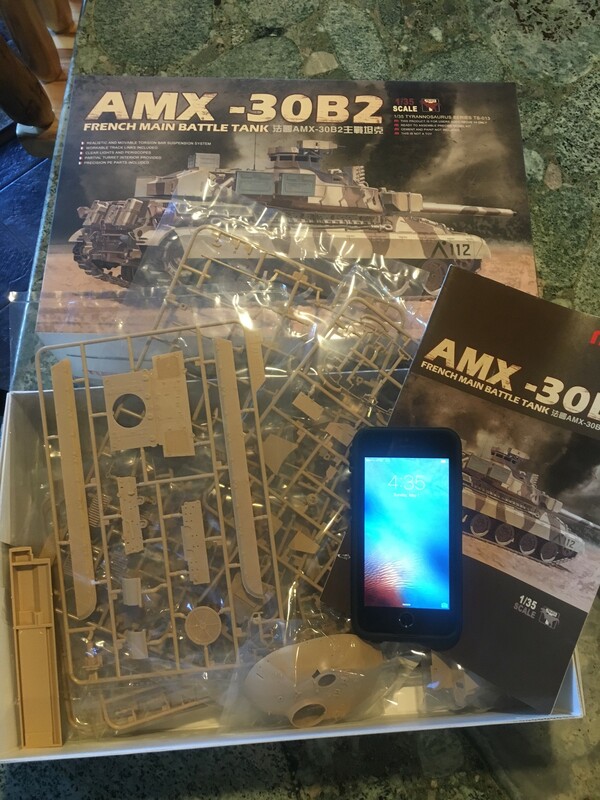 Looking forward to that AMX 13 build too! Should be a nice kit! 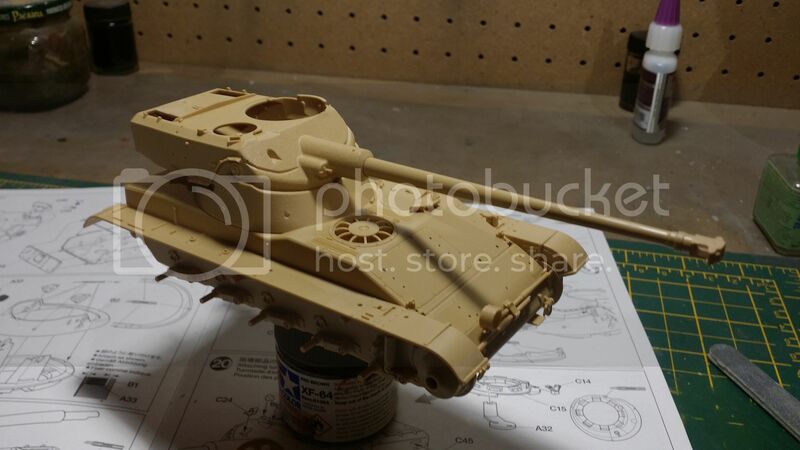 Here's what I'll be working with, AFV Club M24 Indochina Chaffee, metal .50 cal barrel and some assorted Legend resin stowage parts. I've got some Friulmodel T72E1 steel tracks en route. 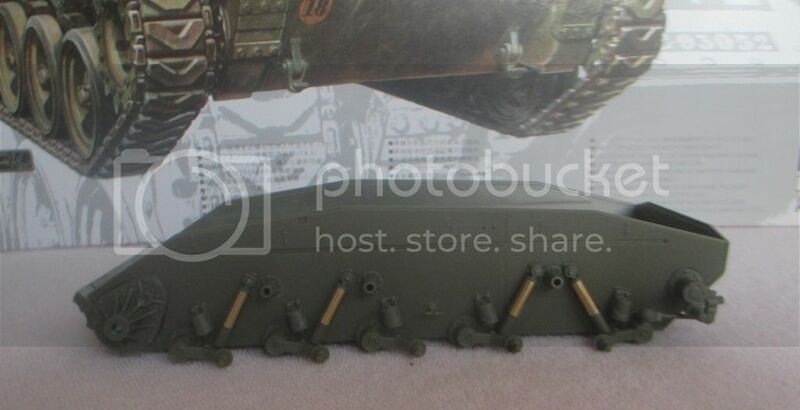 This boxing came with the resin figure firing the .50 and I'm debating using him along with some Bravo6 figures though I'd really like to get the AC Models Indochina Chaffee crew. I am really liking some of the choices for this campaign! 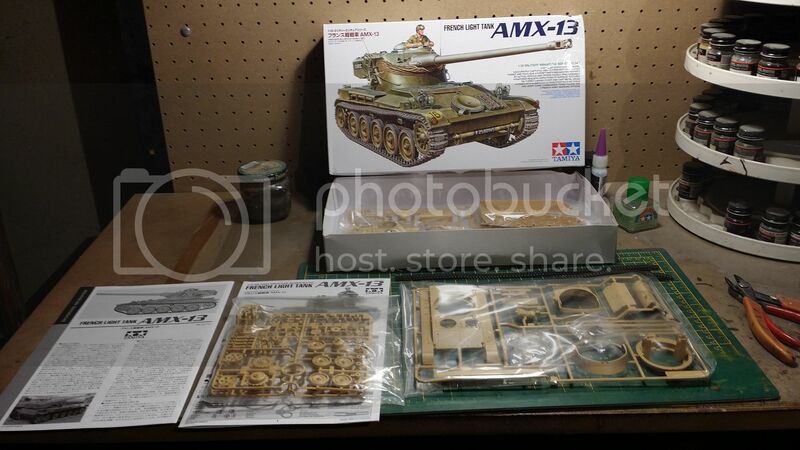 AMX 13 and Chaffee are definitely on my must build list. Well it's 1st May so if I'm correct it is time to start the campaign. 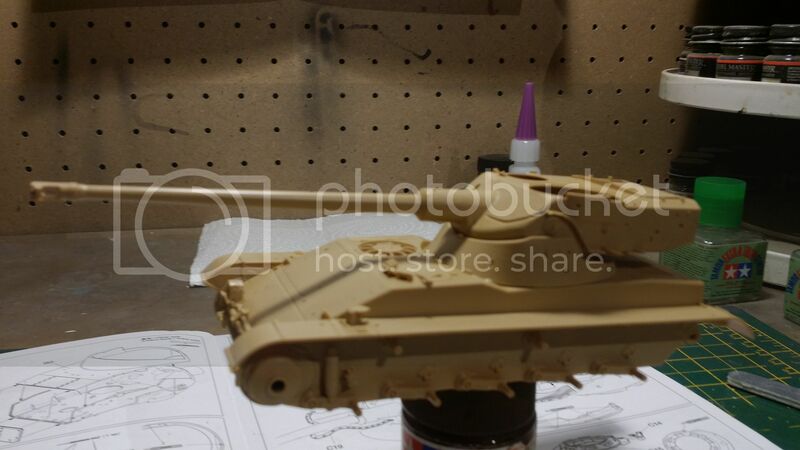 My choice will likely be the Hobby Boss EBR with turret FL11 and the Azimut conversion to make it an early turret with the 75mm gun and the self-defense 7.5mm MAC31 MG.
With the day off and the rainy weather,I dived in and got started.Jumped around a little but got some basics done.Lots of poly caps ease assembly. Here is my start post! Happy modelling! 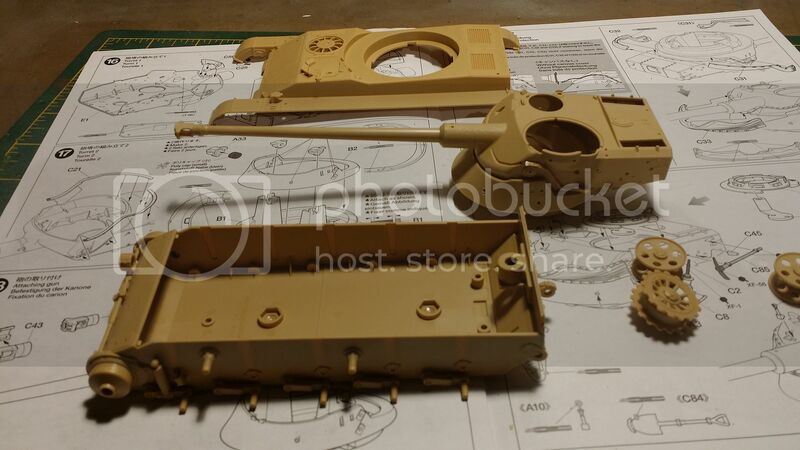 It appears to be an easy build ala Tamiya. Have you made your mind concerning the French green? This is my entry. Meng FT with additions... I built one when they first came out and thoroughly enjoyed it. Somebody mentioned Vallejo 71.094 I also asked that gentlemen who has a build log going on here what he is going to use,no answer yet,still got some time. I'm very excited to build this kit and hope this was a good call. Some usefull informations for all who did'nt know much about this vehicle. Now let the glue flowing. Have fun and take it easy. Hey, that is different. 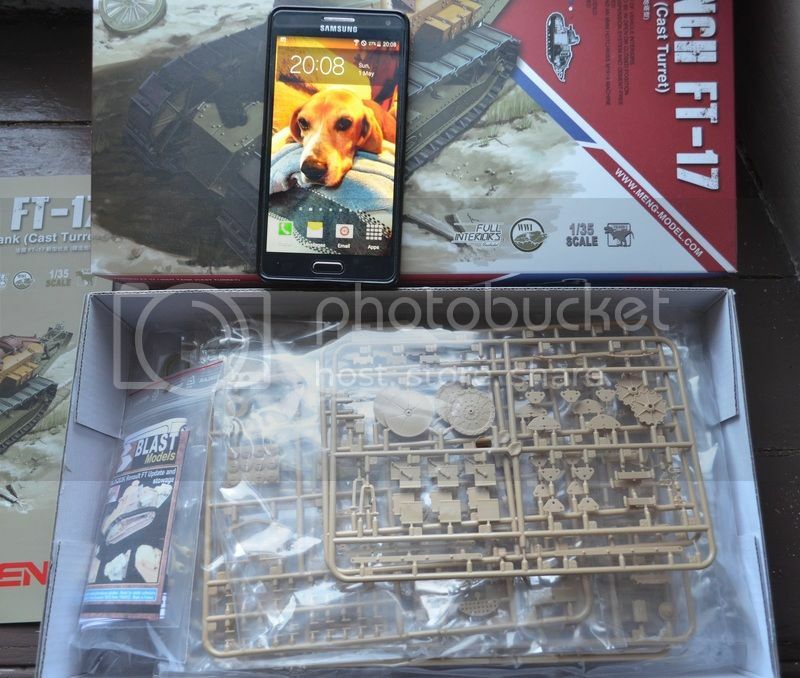 How are thoes Tiger Model kits? 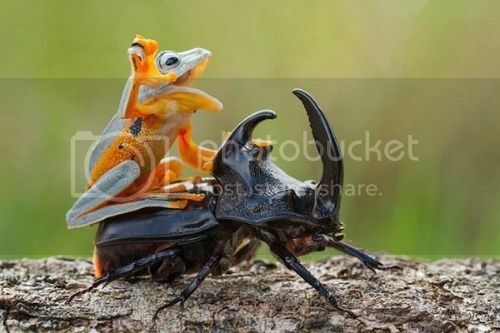 Very interesting vehicle. These group builds are going to have me buying kits like crazy! Here is where I am after day one. It doesn't look like much progress but that was about two hours worth of work. The suspension is fully articulated thanks to a bunch of very tiny pins. Sounds tedious but impressive Sherb,worth it. Yeah, there is a certain sense of satisfaction when you get to see everything actually work. Your built is looking pretty good too. as announced, my entry is the ALBY Panhard AMD in 1/35. 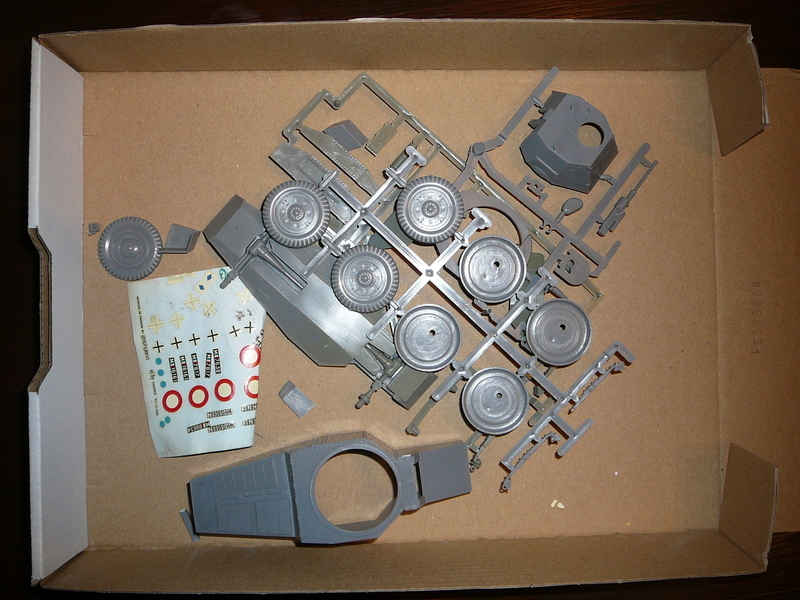 The kit has not too much parts but almost ever part will have to be reworked. 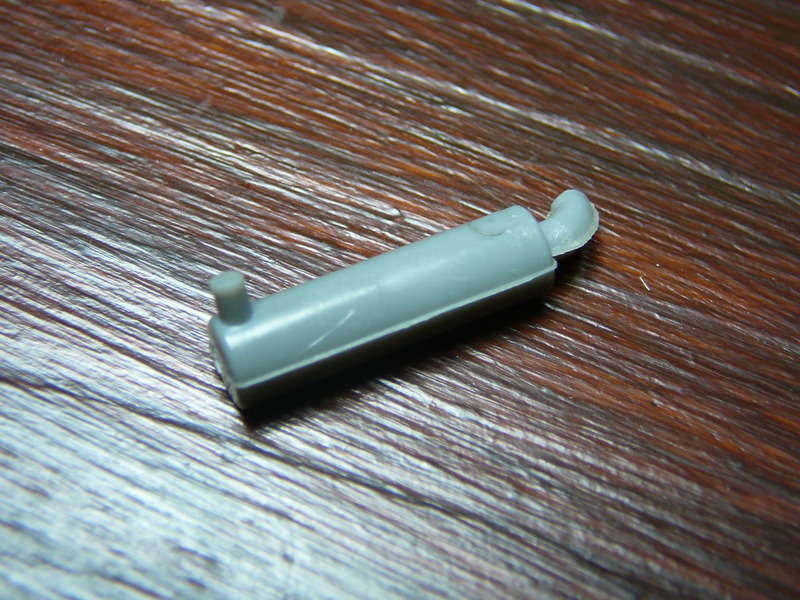 A nice surprise was the fact, that dry-fitting was not bad at all. 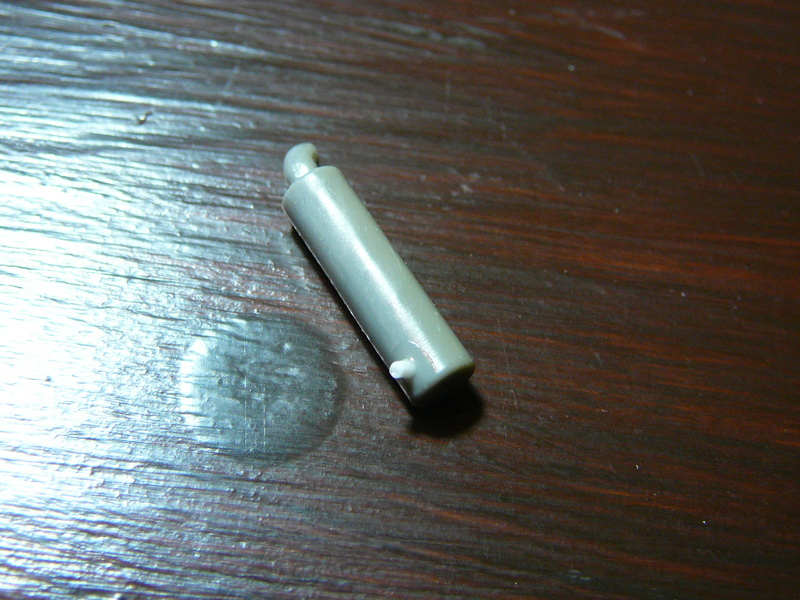 So at least I think that I will not have to endure large gaps or warped parts. Unfortunately the tires are a little bit on the slim side. 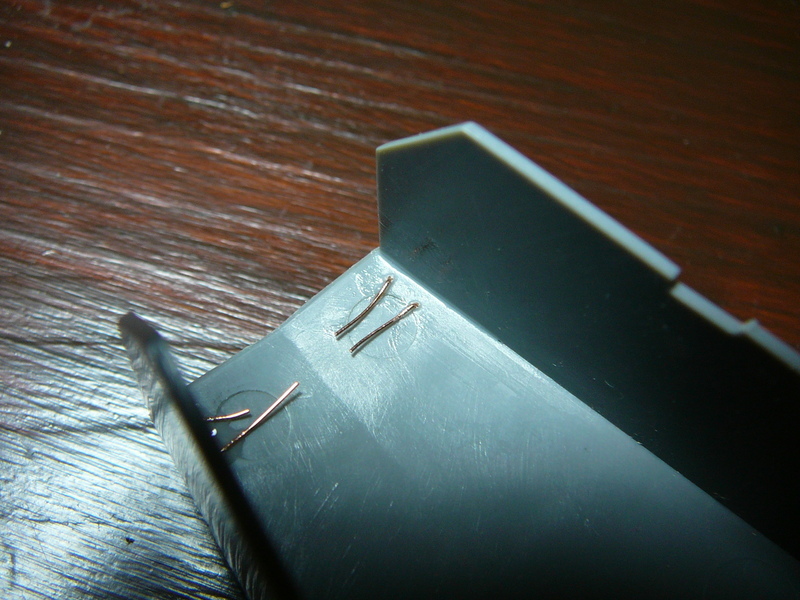 As proposed in another build log which I found online, I decided to bolster them up a bit with some sheet. 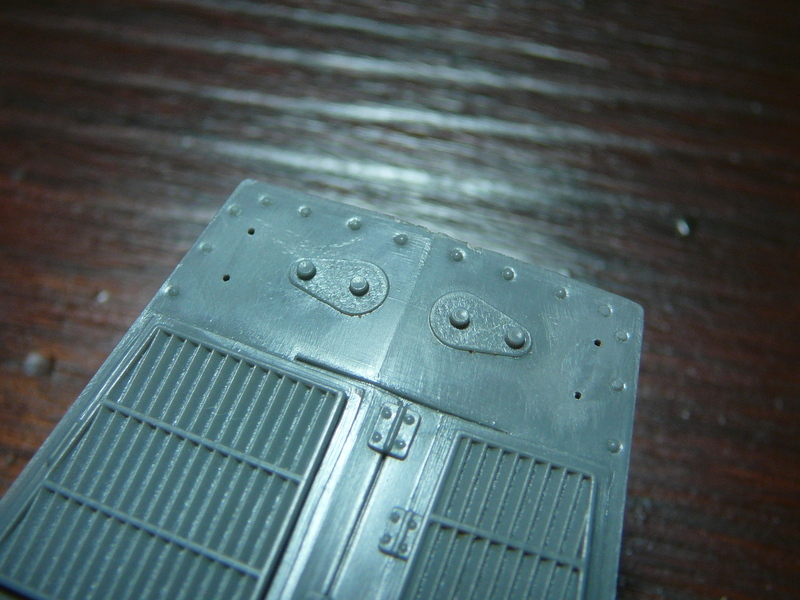 I will let these dry overnight before sanding down the excess sheet and before applying some putty. 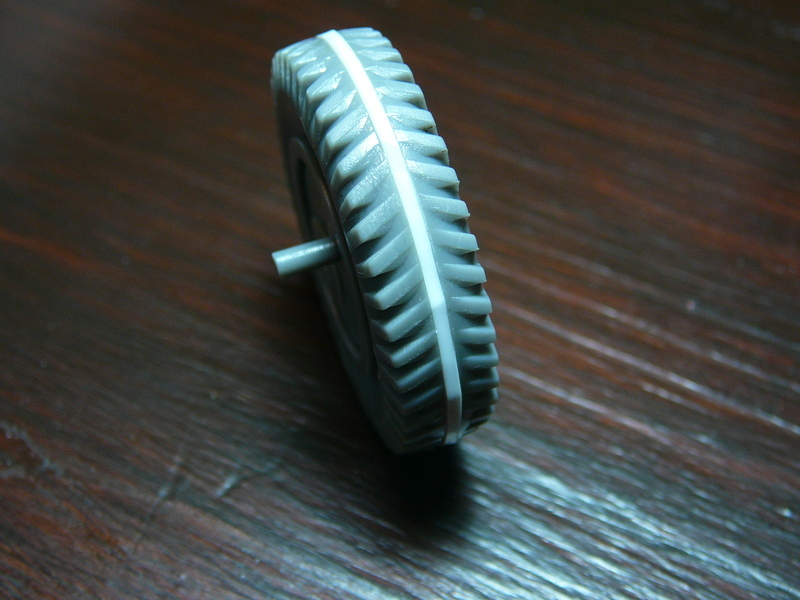 The details like the washers and bolts on the rims are somewhat decent for a kit this age so I won`t do anything there. After sanding and addition of a small plastic pipe. Will be reworked after drying thouroughly. 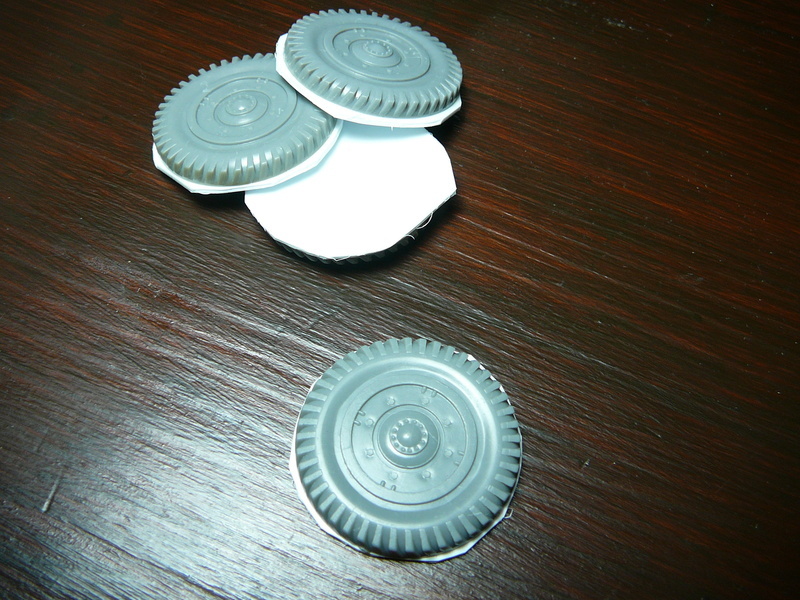 After cutting away the plastic handles and drilling some holes for the replacement. 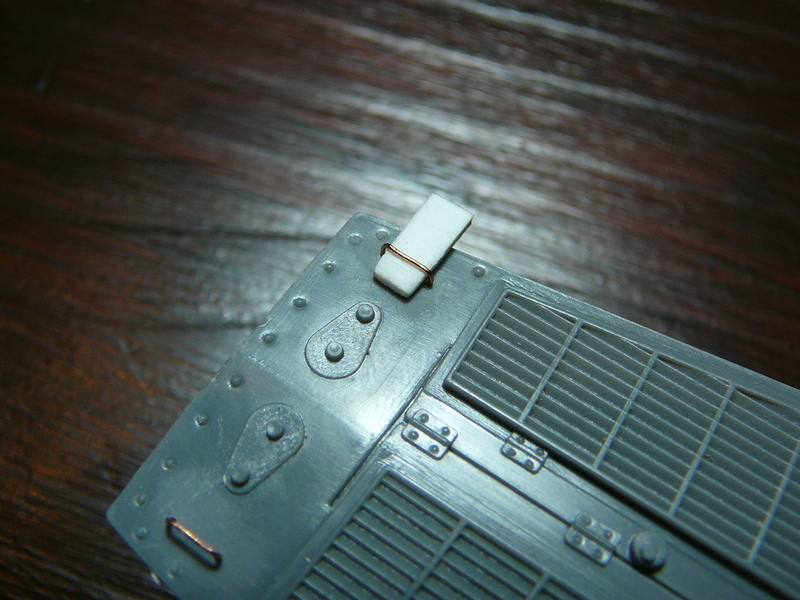 A small piece of sheet was used to adjust the handles. 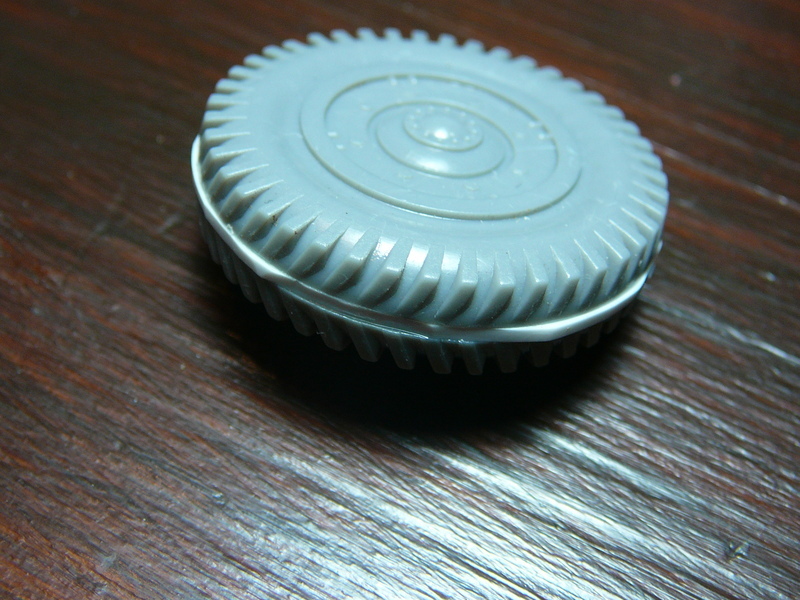 Some minor imperfections can be dealt with after the glue has set entirely. With some wire "reserve" it is possible to glue everything on the backside to avoid the famous-infamous "CA glue-massacre" where we can see it.